No one's beefing about this Goldberg. I jumped at the opportunity to contribute to Local Artist Week because one of Chicago's liveliest ongoing controversies turns on what to do with a problematic piece of local art. Inconveniently, it is also a piece of architecture. What do we do with a master's lesser works? If it's a book we don't read it. If it's a painting, we let it hang on the gallery walls of a tiny liberal arts college in Ohio. 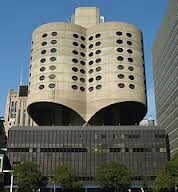 But if it's a building, we live with it, we put a new face on it, or we tear it down. But that's no way to treat a master. Genius would rather be spurned than suffer rewrite. 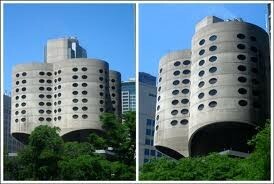 I'm on record calling the proposed demolition of Bertrand Goldberg's former Prentice Women's Hospital in Streeterville a "travesty." The lack of support for the hospital among women of a certain age and income who had their babies there is baffling. 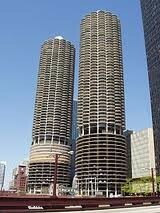 And yet, as I rarely get over that way, my enthusiasm has been grounded mostly in abstract principles: Goldberg was a daring and original artist whose masterpiece, his Marina City, is iconic. So everything else he designed deserves serious respect. The other day, however, I decided to swing by and take a long look, the kind of long look that neighbors of Prentice I know say does the hospital no favor. The neighbors may have a point. If this were the actual face Prentice turned to Streeterville, it wouldn't have an enemy on earth. Behold its inscrutable undulance, rising out of the greenery like an ancient temple newly uncloaked from jungle! But Goldberg's flight of fancy doesn't actually rise from nearby trees. That's a photographer's trick. It rises from a glass-and-steel box the size of a block. 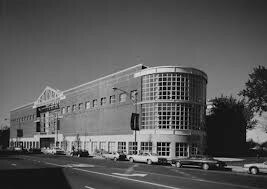 This massive box is what we see of the hospital from the street, and even when Prentice is studied from the most generous possible vantage, from a point across an empty lot a block away, the proportions are wrong: the hospital looks a little too much like a Huey on a high-rise helipad. 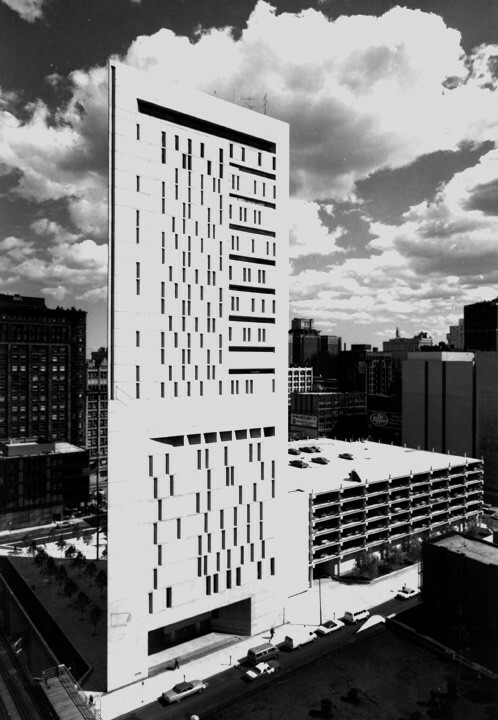 Championing Prentice, the Tribune's Blair Kamin called it a "boldly sculptural . . . engineering tour de force." Yet he allowed that some members of the public "liken it to a prison." 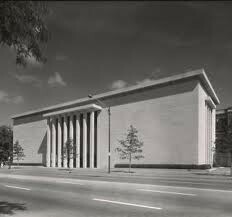 This has to do, I think, with the size of the windows, which seem small for rooms in which life begins, and a kinship—thanks to the size of the windows and similar sculptural elan—with Harry Weese's Metropolitan Correctional Center. I'm not much for destroying art—even when, if we're to believe the Northwestern Medical Center, not destroying it stands athwart research, progress, and the alleviation of immeasurable human misery. But let's be clear about art. It's often flawed, difficult, annoying, and hard to be around. That can be true, especially true, even of Chicago's favorite street art, the buildings that constitute the city.